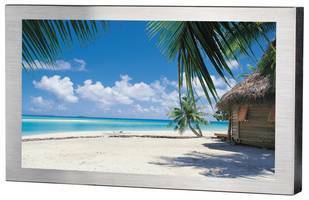 Canvys 4K HD displays are available in 27 and 32 in. sizes with metal housing. 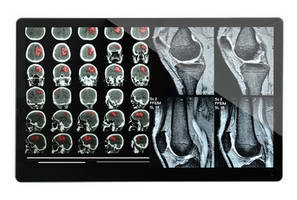 Units feature anti-glare or anti-reflective coating, four picture input and various display modes. 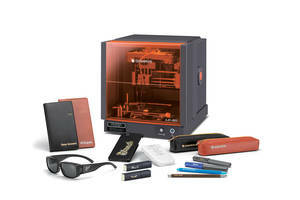 These displays come with optional projected capacitive touch. 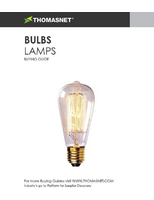 Units are suitable for unfavorable lighting environments and are available in medical and industrial versions. 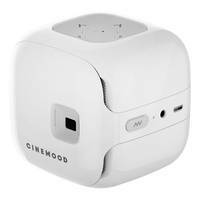 CINEMOOD White Projector allows user to connect through Wi-Fi. 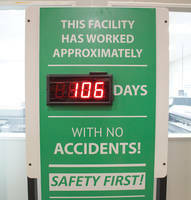 Microtips' Bar Type TFT Display offers a 5.0 in. full range design. 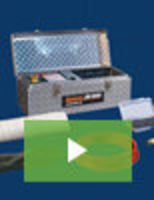 LS100 Short-Throw Laser Display offers contrast ratio of up to 2,500,000:1. 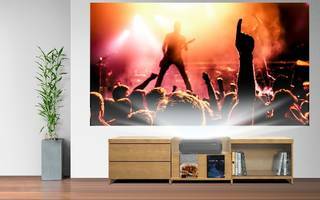 Home Cinema LS100 Full HD 3LCD Ultra Short-Throw Laser Display delivers 4,000 lumens of equal color and white brightness and full HD picture up to 10 ft diagonal. Unit can display four different camera viewing at the same time. 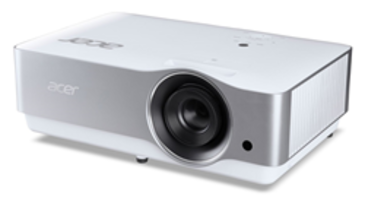 Projector comes with three HDMI ports for connection with cable/satellite boxes, gaming consoles and streaming devices and feature no shadow projection. RFK101XF-1AH-LHS Display comes with IPS TFT panel. 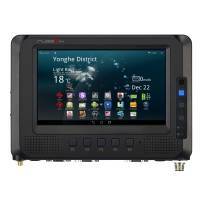 RFK101XF-1AH-LHS LCD Display is offered with control board with HDMI interface input signal. 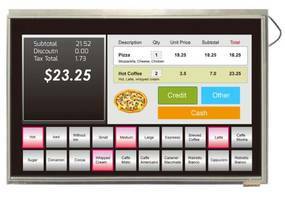 Featuring USB interface resistive touch screen overlay, unit comes with 1280 x 800 resolution WXGA. Unit in designed with HDMI interface output.